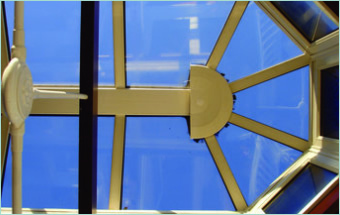 From double to triple glazed sealed units, through to obscured and thermal performance glass, Discounted Plastics cover all aspect for glass repairs and installations. 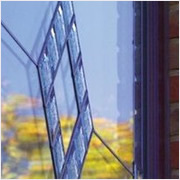 With a wide variety of decorative glass finishes too, we are sure to have the glass unit(s) you require. A sealed unit is made up of multiple panes of glass that is separated by either air or gas and then hermetically sealed. 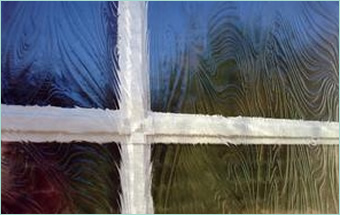 Glass that offers enhanced thermal insulation, safety, security, structure and noise reduction. 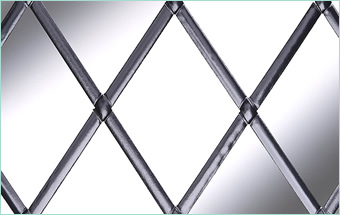 Discounted Plastics offer a full range of decorative glass.